What creates poor fuel economy? The fuel consumption you achieve with your vehicle may differ from published ratings, depending on how, where and when you drive and the optional equipment installed. 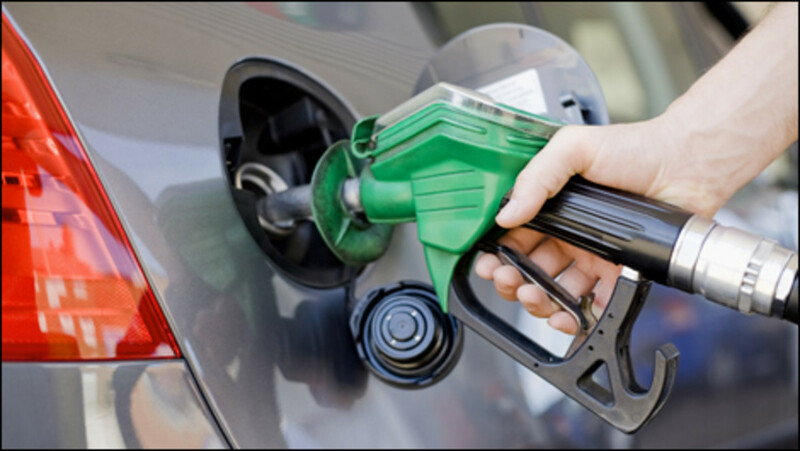 Many factors can affect the fuel consumption of your vehicle. 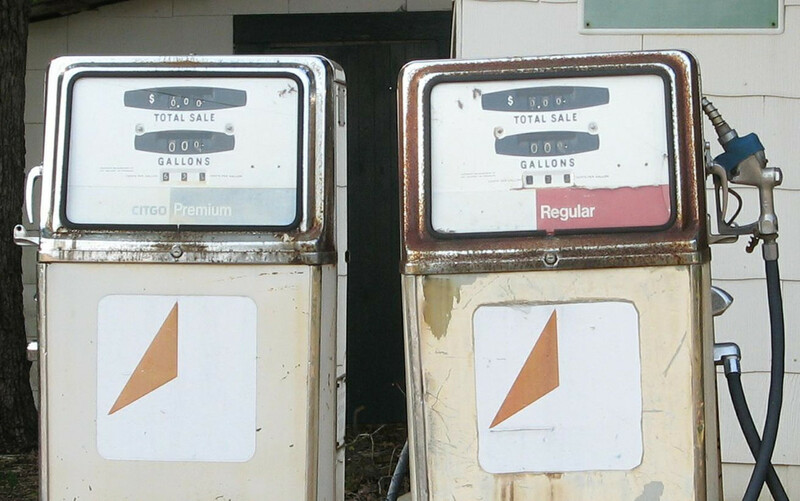 The picture on the right is an example of "bad fuel mileage" 99.9L/100km. So does that mean there is something wrong with the vehicle? or does it mean you are a horrible driver? This is an example of the "average fuel consumption" after 2 minutes of driving during winter and after 1 minute of idling. So why 99.9L/100km? 1 minute of idling means the vehicle did not drive any "kilometres" for the "litres" of gas that was used. Therefore, the longer you idle, the longer it takes for the "average fuel consumption meter" to "average" back closer to manufacturer specifications. Another simple reason why it will take long to average lower is because during the cold winter season, it will take a longer time for the vehicle to heat up for all the sensors to be in closed loop and operate efficiently. Accelerating – Hard, fast acceleration guzzles gas and wears out your engine and tires quicker. Avoid unnecessary slowdowns or holdups by taking your foot off the accelerator well in advance of the intersection and coast toward it. City traffic – A European test showed that “jackrabbit” starts from traffic lights and hard braking reduced travel time by only 4% while fuel consumption increased by 37%. The more fuel-efficient option is to accelerate smoothly and maintain a steady speed. Highway driving – It takes energy to get a vehicle up to cruising speed therefore accelerate smoothly when passing other cars or when merging with faster traffic and avoid hard braking. With most vehicles, increasing cruising speed from 100 km/h to 120 km/h will increase fuel consumption by about 20%. Pedal use – Some motorists drive with their left foot resting on the brake pedal, a habit that increases fuel consumption and wears out the brakes prematurely. Idling – More than 60 seconds of idling can use more fuel than turning off the engine and restarting it again. Excessive idling can contaminate engine oil and damage engine components. Air Conditioning – Minimize your use of air conditioning to improve your duel efficiency in summer. Aerodynamics – The impact of aerodynamic drag is relatively small at low speeds. Ski racks and roof racks increase aerodynamic drag. Weight – Extra weight just means wasted fuel and unnecessary emissions. Engine oil – Oil removes dirt, metal shavings and other impurities from the engine and captures them in the oil filter, while lubricating the moving parts of the engine, which promotes better fuel efficiency. 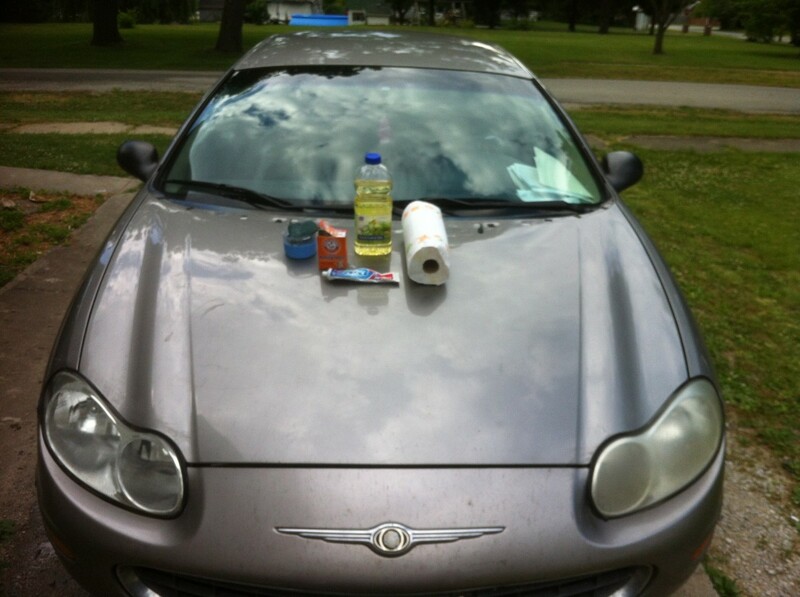 You can pay a severe penalty for neglecting engine oil, possibly even needing to replace the engine itself. Cooling systems – The cooling system keeps the engine at its optimal operating temperature. Outside this range, fuel consumption increases. 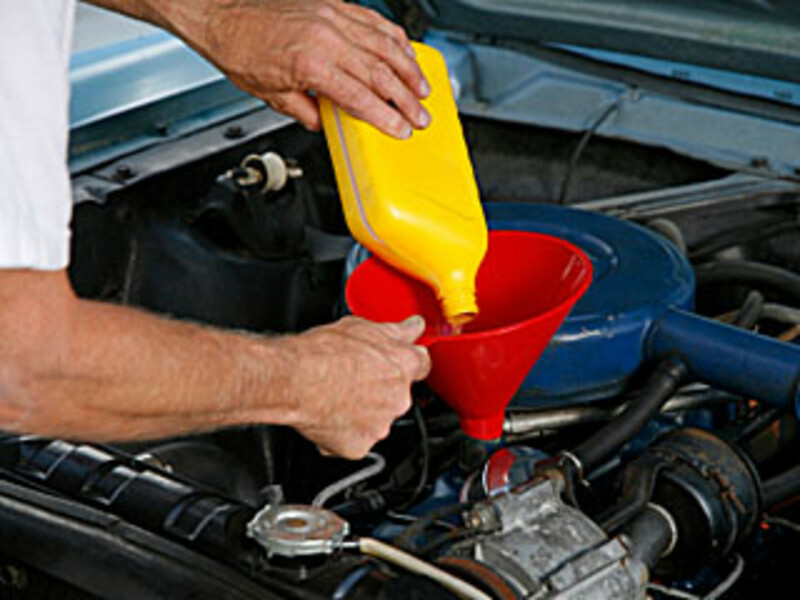 Coolant degrades over time, and it’s important to change it as specified by the manufacturer. Ignition systems. If one or more of the spark plugs or wires are worn or malfunctioning, the engine will misfire, and some fuel will remain unburned, which wastes fuel, produces higher levels of emissions and generally performs poorly. Air filter. A dirty air filter reduces performance and increases fuel consumption. Replace the air filter according to the recommendations during routine check-ups. Tires and wheel alignment. Rolling resistance results in premature tread wear when your tires are under-inflated or mis-aligned, increase fuel consumption. Measure tire pressure (when tires are cold) at least once a month. Also check your tires for uneven wear. Rotating your tires also helps prolong their life and improve fuel economy. Brakes. Dragging brakes (when the brake pad or shoe fails to release from the disc or drum) can significantly increase fuel consumption because the vehicle must work harder to overcome the resistance. It is important to have your brakes inspected at the interval specified in the owner’s manual supplement. 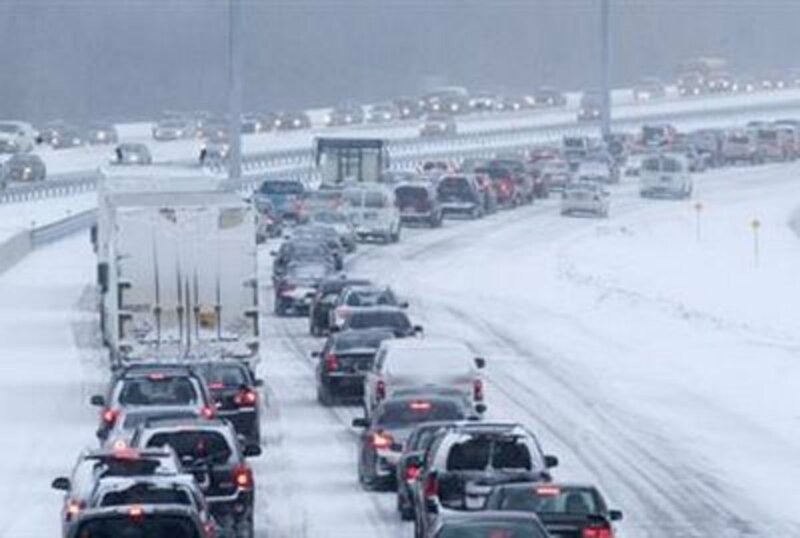 Winter driving can be a headache, especially when you are stuck in a traffic like this! Cold weather. An engine can burn up to 50% more fuel for a short trip in the winter than for a the same trip in the summer. In temperatures below 0 Celsius, block heaters can improve overall fuel economy by 10% or more. Snow and Vehicle weight. Snow building up in the wheel wells, under bumpers and on top of the vehicle adds weight and rubs against the tires, further increasing rolling resistance caused by snow and slush. Tire inflation. Cold temperatures decrease the air pressure in the tires adding to the rolling resistance caused by snow and slush. Tire type. Tires marked with “M + S” (mud and snow) or “all season” tires that do not have the peaked mountain with snowflake symbol, may provide safe performance in most weather conditions, but are not designed for snow and ice-covered roads. Snow tires will improve traction, reduce tire slippage, improve safety and save fuel. All season tires do not provide the same grip at temperatures below -15 Celsius. The more your vehicle slips and slides and the spins its wheels, the more fuel you can waste. Hilly terrain. It’s more fuel efficient to let your speed drop going uphill and build it up again going down the other side. How to check, what to look for, and how to take care of your car's tires and why is it important to do it in a regular routine basis. How to break-in your vehicle's new engine? If you want an engine at top performance and keep it for a long time, a proper break-in is a major importance. Failure to follow the accepted break-in rules may result in poorer performance.